This month's meeting will be RAD! 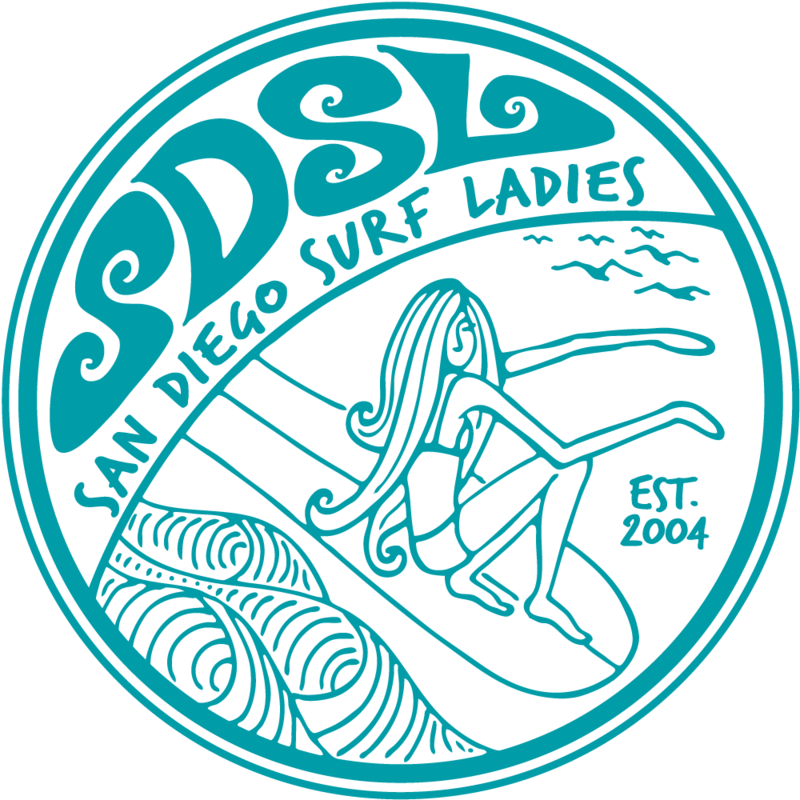 We are going to talk about tides and swells and how that affects various surf spots in San Diego. Lauren will lead the discussion about the different types of swells so you get a good understanding of why certain breaks favor particular swell types. We'll also talk about reefs versus beach breaks and point breaks. Bring your questions! This meeting will be held in a private room at a super cool restaurant with fantastic food and drink. The GM is doing me an awesomely nice favor by waiving the cost of the room rate. If you plan to eat and/or drink, please bring cash because we will have 1 server for us and unable to do separate checks for our large group. WHEN: Tuesday, December 8th, 2015.